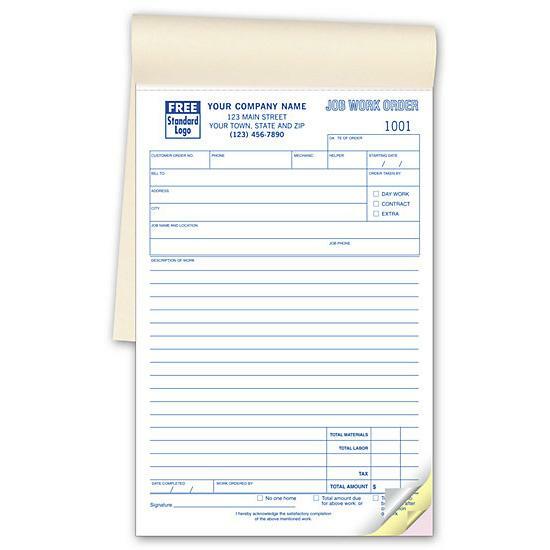 You can now order business forms printed on carbon copy paper with a variety of customization options. This gives your business added value with professional looking invoices and advances your branding through personalizations. We make it easy to order online by inputting your business name, address, telephone fax, email address, website address and uploading your logo. There is also a field where you can include additional information. What you end up with is a unique form that is original and effective in capturing the relevant information needed to complete a job. We categorize forms based on industries and specific services. 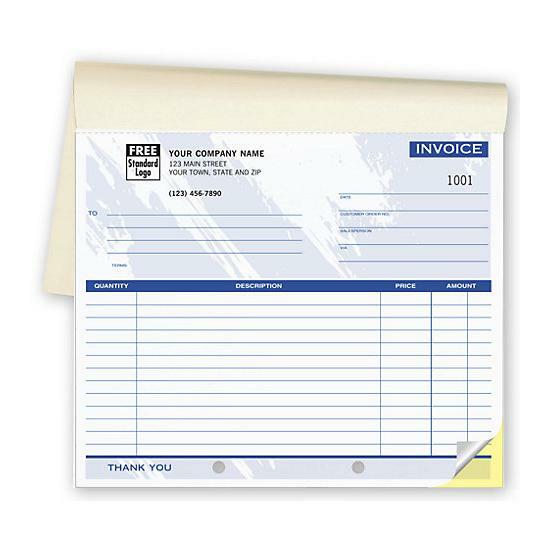 There are also those that are designed and printed in a simple general format for multiple uses. They are all printed on carbon copy paper for easy use. What will it be used for? 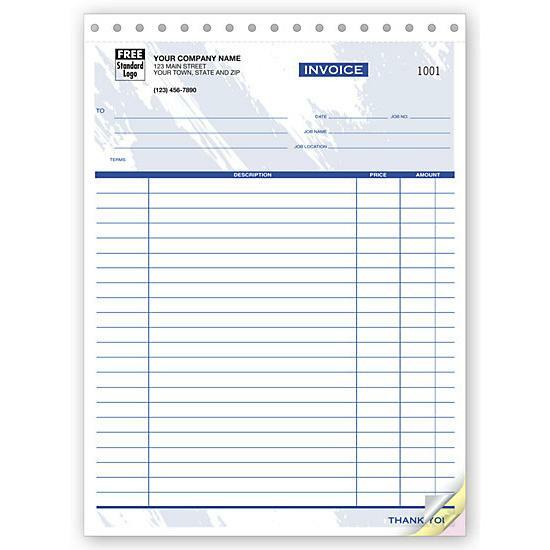 For sales forms, it could be a packing list, receipts, register forms, sales books, sales building forms, sales orders, or sales slips. Work orders are used for professional services or work rendered like repair to equipment or motor vehicles. 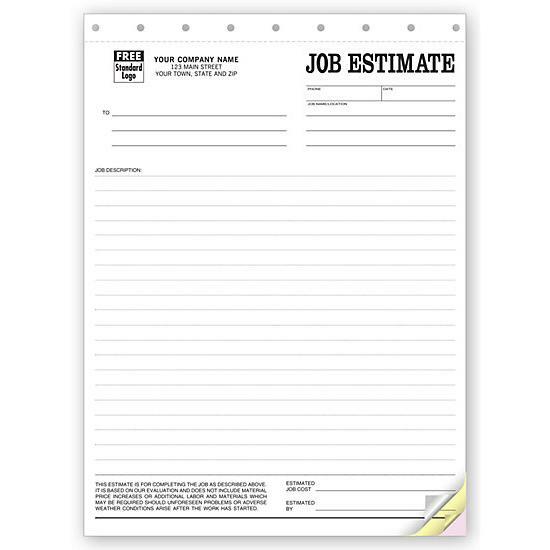 Proposal forms are used for estimates and proposals. There are others used in healthcare, general business forms, purchase order, tax forms, contracts, invoices, account statements, shipping and more. 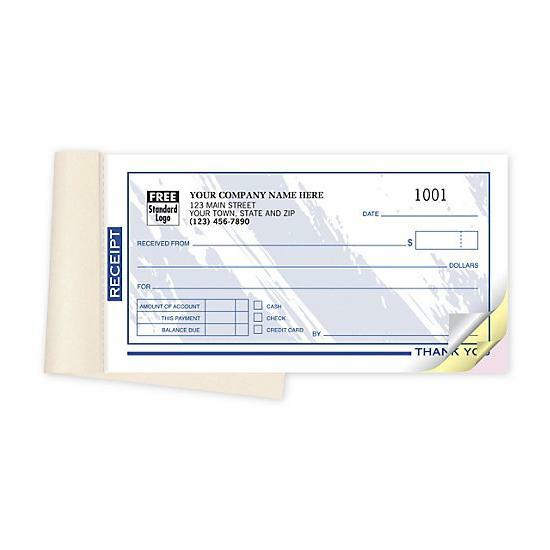 Carbon copy forms can be bind in a book format, as individual slips or pad, or as a continuous laser computer form. 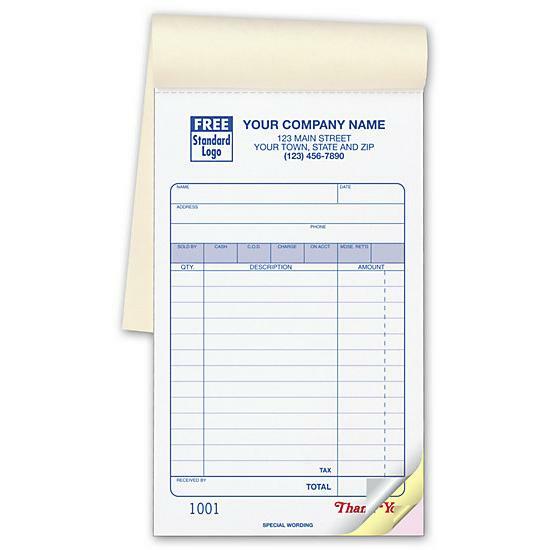 You can manually write on most of them or print on your dot matrix or laser printer. 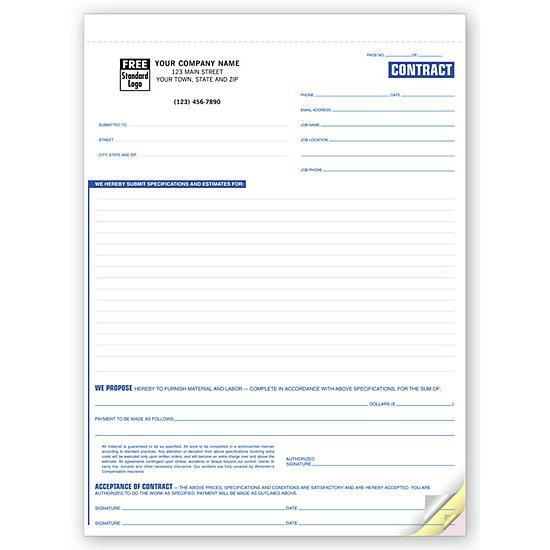 NCR forms are printed on a number of parts so that when you write on the first copy it is copied on the subsequent papers below it. We offer Duplicate - 2 parts, Triplicate - 3 parts, Quadruplicate - 4 parts, and Quintuplicate - 5 parts. You can keep a copy for your records or bookkeeping and distribute the others as needed. We offer a wide selection of sizes, small, medium and large.